HomeTranquil Blessings voted BEST HOLISTIC PRACTITIONER in WASHINGTON FAMILY MAGAZINE!! DID YOU HEAR THE NEWS?? EVERY LAST ONE OF YOU WHO TOOK THE TIME AND VOTED MADE THE FOLLOWING HAPPEN: TRANQUIL BLESSINGS, LLC. 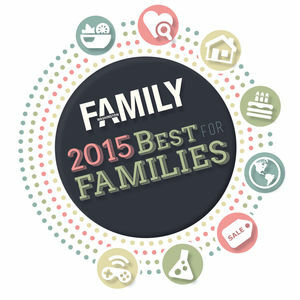 WAS VOTED IN WASHINGTON FAMILY MAGAZINE’S BEST FOR FAMILIES 2015 ANNUAL SURVEY: BEST HOLISTIC PRACTITIONER!!! YOU DID IT!!! ONCE AGAIN, THANK YOU ALL SOOOO MUCH FOR YOUR GENEROUS SUPPORT, YOU ARE APPRECIATED! !